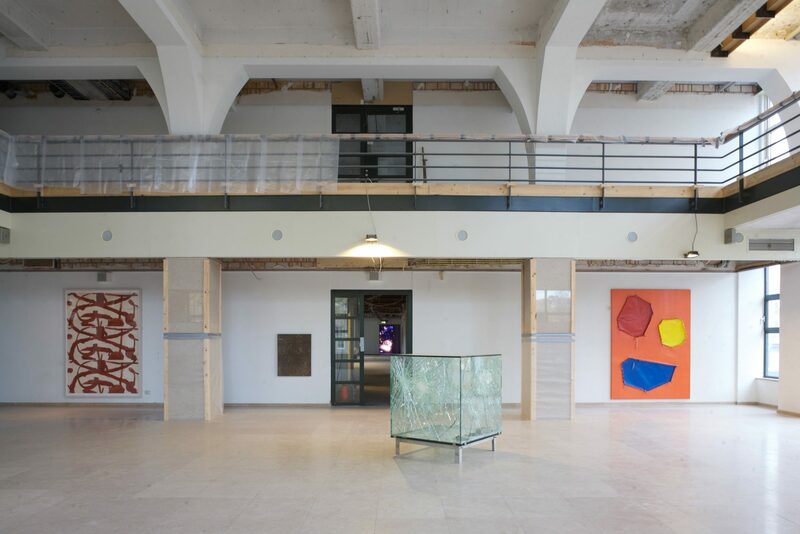 WIELS senior curator Zoë Gray reviewed the first years of the plancius art collection and wrote a wonderfull text about it. Looking back on a very succesfull presentation of Collectors View. A big thank you to the team, participants and the 1800 visitors — hope to be back soon! Great opening last night – thanks for visiting! 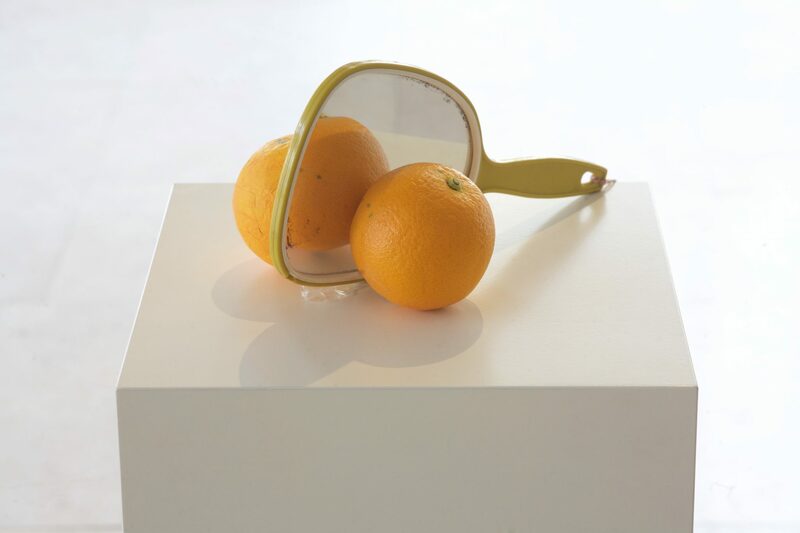 plancius art collection has taken the initiative for Collectors View; a pop-up exhibition displaying some fifty works from six private contemporary art collections in The Netherlands. On show exclusively during the Amsterdam Art Weekend 2016. 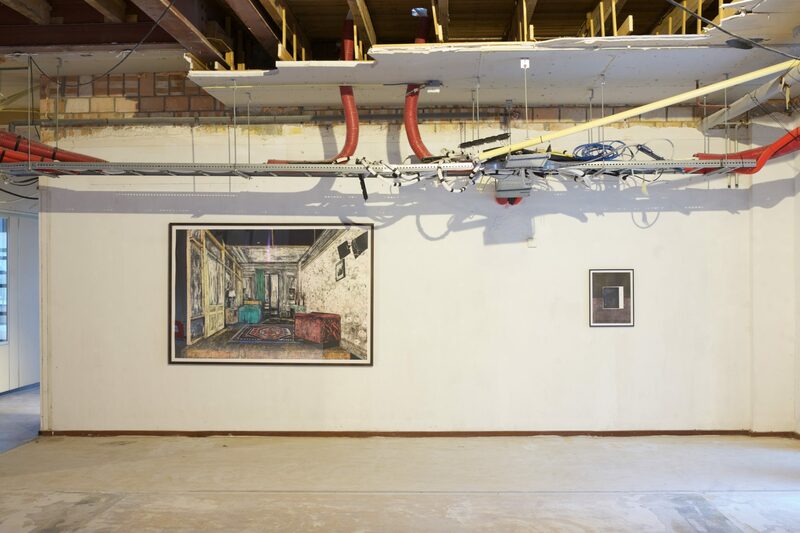 The exhibition is curated by esteemed gallerist Fons Welters (galerie Fons Welters) and independent curator Laurie Cluitmans. It reflects the commitment of the participating art collections with the dynamic Dutch art scene and its focus on talent and development. The collections have, over the years, supported different generations of artists and new artistic positions within a variety of media. > Capital C art collection. 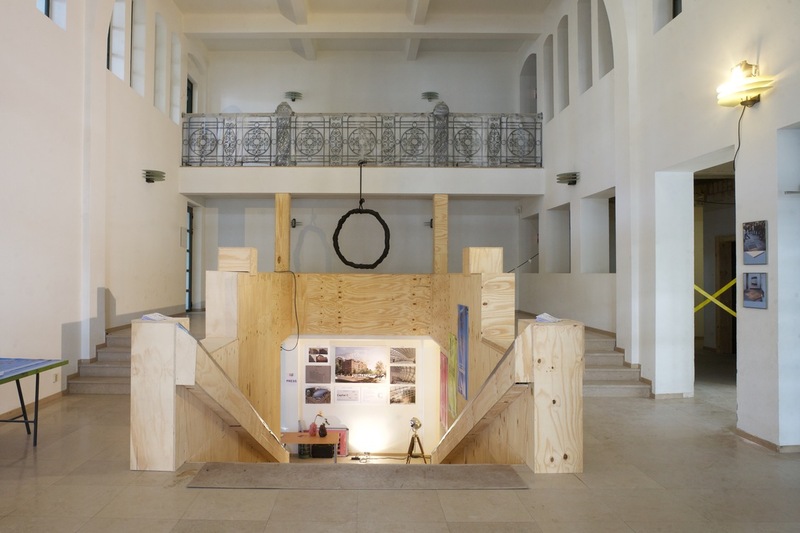 The exhibition is hosted by Capital C, located in the city center of Amsterdam. The building is currently under construction. 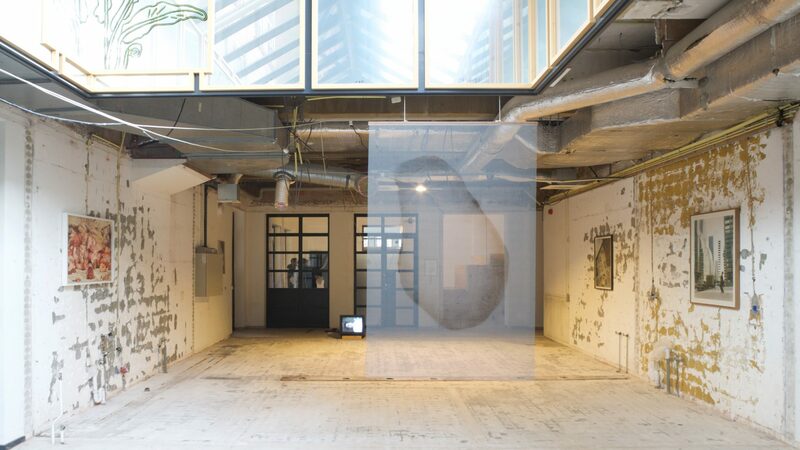 It will be open to the public exclusively during the Amsterdam Art Weekend 2016, free of charge.